The Headband’s popularity with hindsight needs to be attributed to Gossip Girl. Ever since the world watched the television series, girls have been spotted with the “headband look” in cities all across the world. Celebrities aren’t far behind and we see celebs sporting headbands even at red carpet events! The great thing about headbands is that they are simple ways of transforming your entire look. You do not have to worry about your hair not remaining in place, as is the case with hair pins and clips. Once the headband is placed on the head, it is going to remain secure without falling off. This summer the headband look is popular more than ever before. The trick is to wear unique headbands and put them on in innovative styles. There are particular kinds of trendy headbands that you need to be on the lookout this summer. 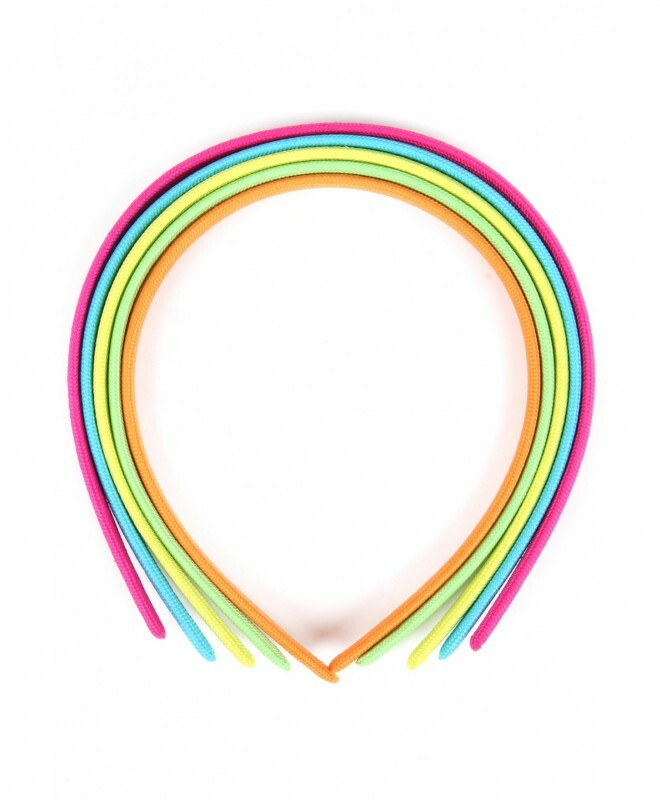 If you want to stick to the latest summer trends then it is advised that you buy colorful headbands. Vibrant colors such as pink, yellow and tangerine are the way to go. The neon look is in-style these days and so don’t hesitate to try shades like neon green! These look very sporty and funky. Match them with the color of your top and you’ve got the best summer look for 2012. 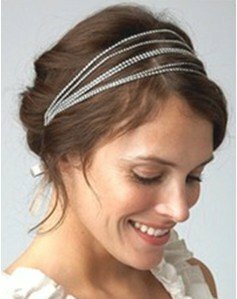 Another unique kind of headband is one that has extra detailing attached to it. Small flowers or colorful butterflies stuck the band are perfect for the season. If you want to add a little bling, then you should buy sequined headbands. The ones in silver or golden look very elegant and are fit for the queen. These are also the perfect accessory for a night out. Team it up with a sequined top and you are sure to look hot and ravishing. You can even choose beads or pearls. These will give a very feminine appeal. The multi-loop band looks great with pearls and beads. It’s like a chain of strings across your hair. Headbands made of satin epitomize class and beauty. Go for darker shades like deep blue or maroon when choosing satin headbands. You can put on any of these headbands with varying hairstyles. Your hair doesn’t really need to be open with the headband. You can tie up your hair in a braid, pony or a roll. Side bangs or a fringe looks great with the headband.